Hello! We’re the Midland Jaycees. What’s a Jaycee? Our organization is the Midland chapter of the United States Junior Chamber of Commerce, affectionately known as the “Jaycees.” Established in 1946 with 81 members including US Representative Dave Camp's father, Robert Camp. The Midland Jaycees give young adults between the ages of 21 and 40 the tools they need to explore the elements of success for themselves, and their communities. Through the areas of the Jaycees, Business Development, Individual Development, Community Involvement and International Connections, we take pride in our global community and are dedicated to leading the positive change needed throughout our great community. The Jaycees provide our members with the opportunities to learn new skills and become the leaders of tomorrow by creating lasting impact and fulfilling the need of our communities today. What’s a Midland Jaycee do? 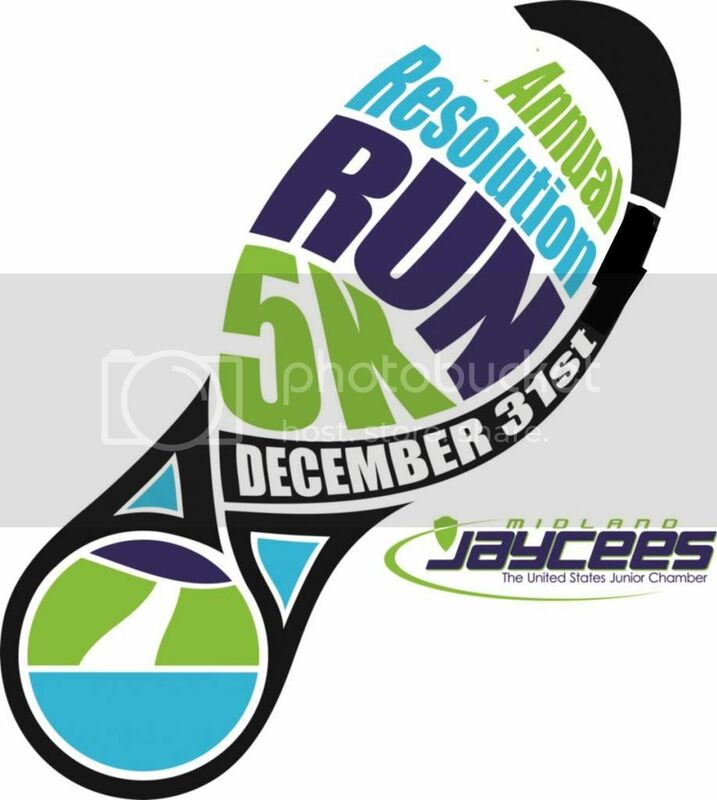 The Midland Jaycees want to make a difference. Whether it’s through volunteering, raising money for worthwhile causes, gaining valuable leadership experience or making new friends,we’re looking to make a difference in our lives and in our community. Why be a Midland Jaycee? There are many benefits to joining the Midland Jaycees. Some are available through the Michigan Junior Chamber of Commerce, the United States Junior Chamber of Commerce or the Junior Chamber International, but other benefits are discovered by participating in projects, volunteering or just trying something new! How do I become a Midland Jaycee? 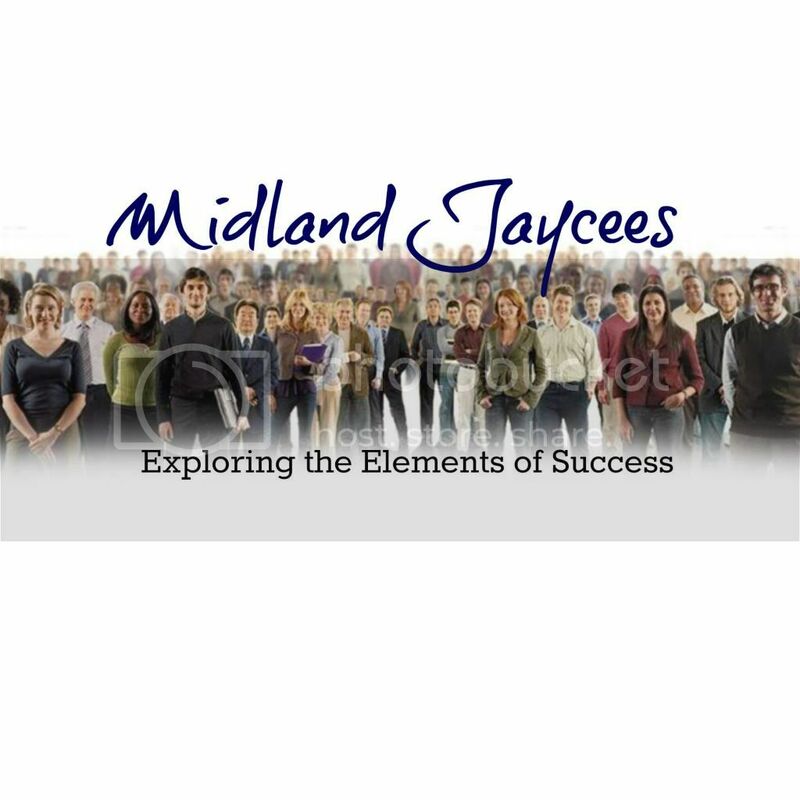 The journey to become a member of the Midland Jaycees is an easy one. It starts by getting to know us: fill out our quick Information Request Form, attend one of our events, follow us on Facebook.